Q. 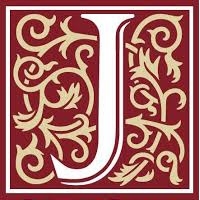 Is the Expression Journal a Refereed and Indexed Journal? Ans. 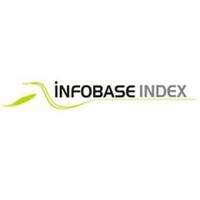 Yes, you can check its indexing at our website. Furthermore, you can check its status online also. It is a refereed/peer-reviewed journal. 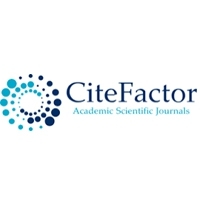 Q. I want to get published in your journal? Which sort of manuscripts do you accept? Ans. 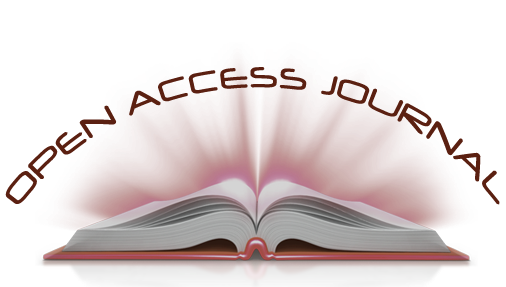 Please send original articles, papers, case studies, book reviews, interviews, short stories, poems etc. Q. 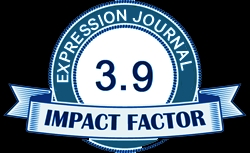 How can I get the information about the submission criteria in Expression Journal? Ans. Please read our submission guidelines carefully and send your submission only in MS-Word file to drbijendersingh@india.com. 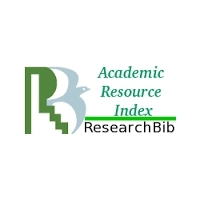 You may submit manuscripts online also. Manuscripts in another format will not be accepted. Q. 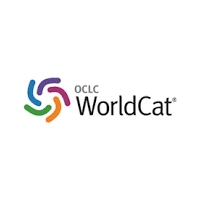 Is this Journal UGC approved? 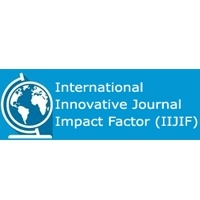 What is impact factor of the journal. Ans. Expression Journal has been assigned 44983 Sr. No. 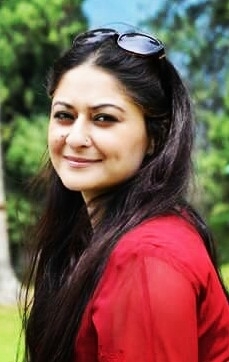 by UGC, New Delhi. 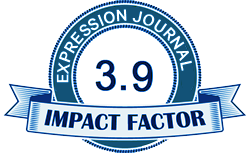 Its impact factor is 3.9 at this time. Q. 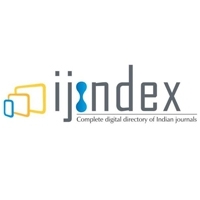 What is UGC Journal listing criteria by UGC for this journal? Ans. 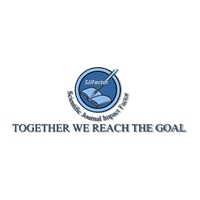 Any journal can be added or removed at any time. 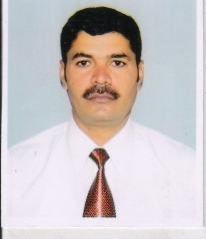 UGC has adopted dynamic process in this regard. Q. Do I need to send author’s bio, abstract, keywords and body of the article in different files? Ans. No, Please send all details in only one attachment. We require your name, designation, affiliation, email ID and Mobile number in your MS Word file so that we may respond you accordingly. Q. How many points in API will I get if my article is published in Expression Journal? Ans: For national journals with ISSN you get 10 points. But if your article is published in Expression Journal, you can get 15 points for it is an international, refereed, indexed and peer-reviewed journal (according to UGC guidelines, however please confirm it,it may vary in different colleges/universities). Q. How many days take the review process of any submission? Ans. 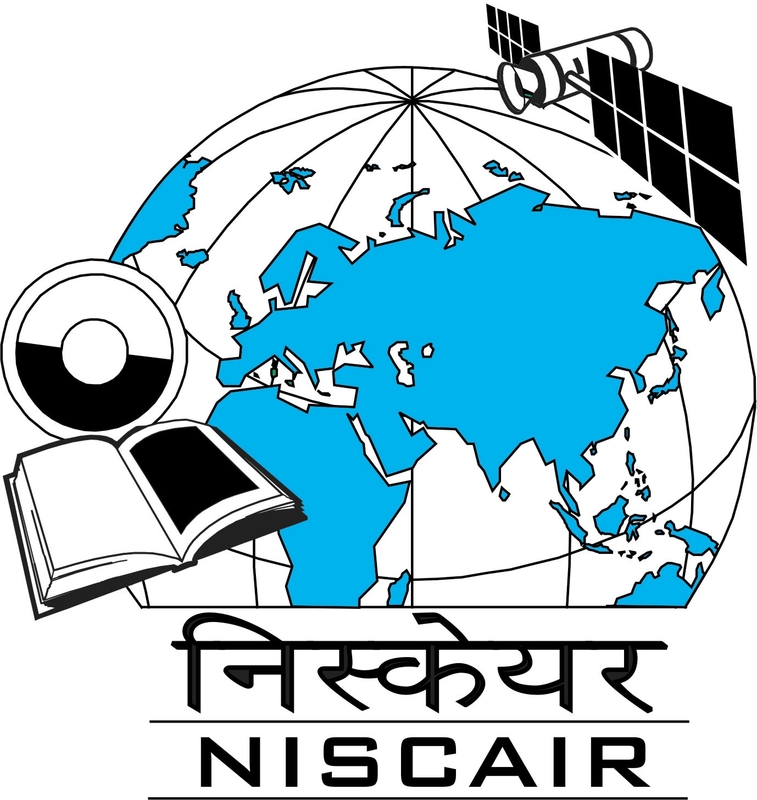 We generally acknowledge your submission within 24 hours but review process may take upto 20-25 days or even later. However, you can remind us if you don't get response even after 15 days. Q. 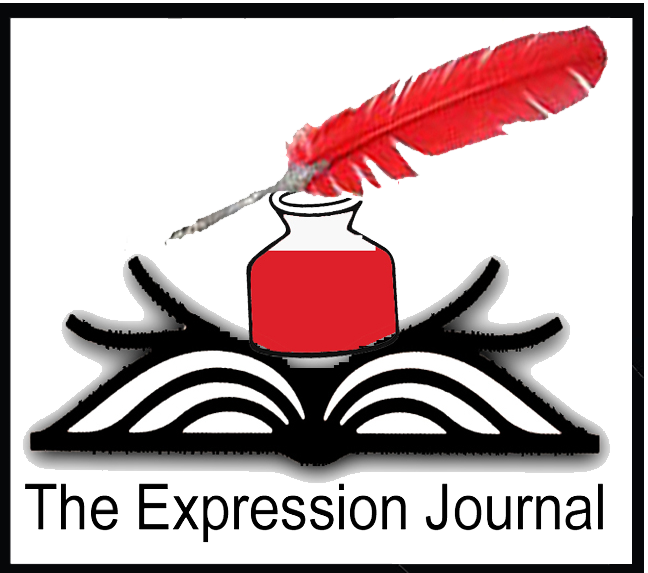 What is the deadline for the next issue of Expression Journal? Ans: We take one month review time for any submission. If you want to get in our February Issue, your submission should reach to us not later than 31 January. Q. Why was my submission got rejected and how can I get more chances to get published? Ans: If your submission is not according to our submission guidelines, it may get rejected. 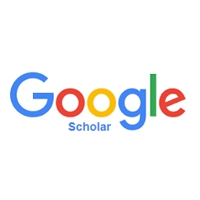 If you send your paper with abstract in150-200 words, 5-7 keywords and bibliography/works cited according to latest MLA style sheet, the chances of acceptance may be enhanced by the respective author. Q. What is the procedure of reviewing the manuscripts? Ans: We strictly follow double blind peer-review procedure for the submissions. We send your submission to the reviewers and if they approve your submission then we accept your submission. If two reviewers send negative reviews we reject your submission. However, editor has final right to accept/reject any article keeping in view the quality of manuscript. 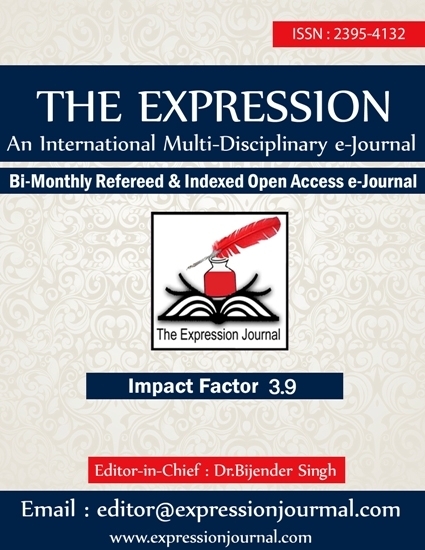 Ans: Expression Journal is an open access e-journal wherein you can read and download articles for free. Q. Will you send me a print copy of the Expression Journal to my postal address? Q. How many poems can I submit at a time? Q. How can I join the editorial/advisory.reviewer board? Please tell me eligibility criteria for it? Ans: You must be an expert in the respective field. We prefer faculty members having a doctoral degree. However, people with vast experience even without PhD are also welcome. 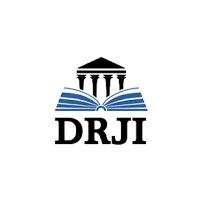 Please send your CV to drbijendersingh@india.com. We prefer experts in related fields especially from outside India at this moment. Q. 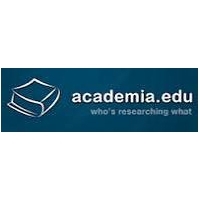 In which subjects do you accept articles? Ans: Expression Journal is a multidisciplanry journal and submissions from any field from all the subjects are welcome. Q. My manuscript has been published elsewhere? Can I send it for publication in the Expression Journal? Ans. No, we do not publish already published manuscripts. Authors must note that they cannot send submission anywhere before receiving the rejection from Expression Journal. They must be careful in this regard.